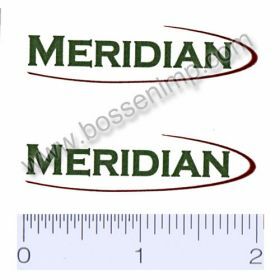 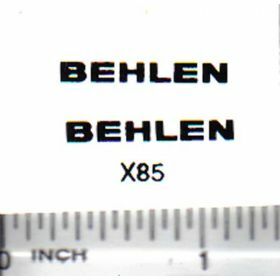 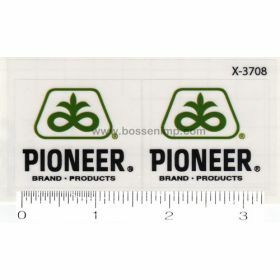 Decal Behlen Grain Bin 7/8in. 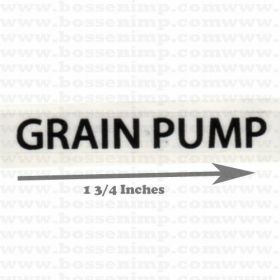 Decal Brock Grain Bin 1 3/8in. 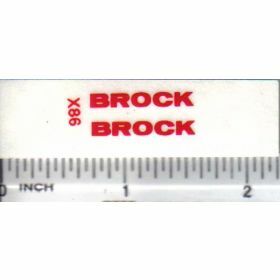 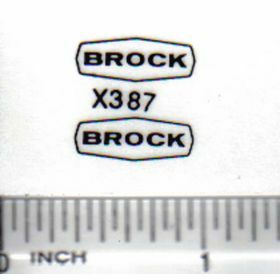 Decal Brock Grain Bin 5/8in. 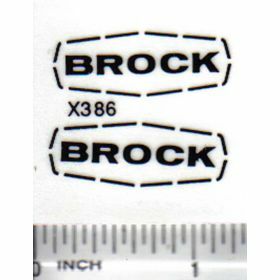 Decal Brock Grain Bin 7/8in. 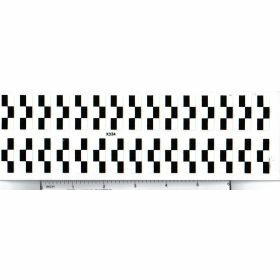 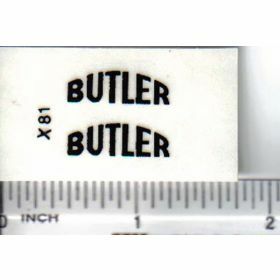 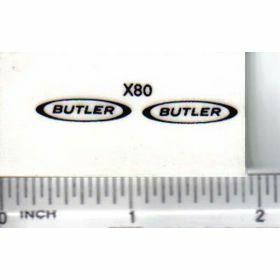 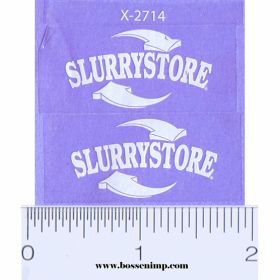 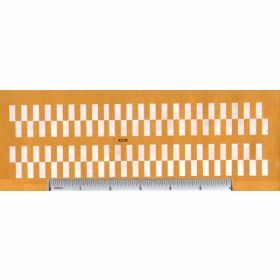 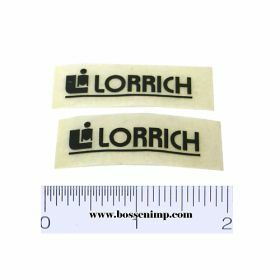 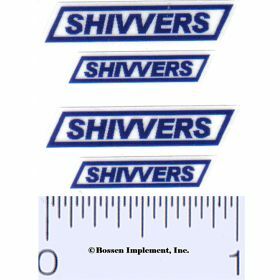 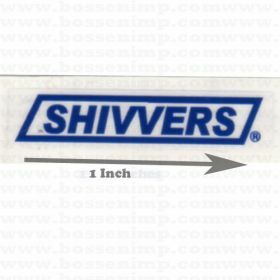 Decal Butler - Arched 3/4in. 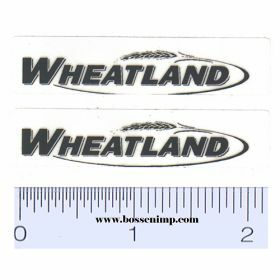 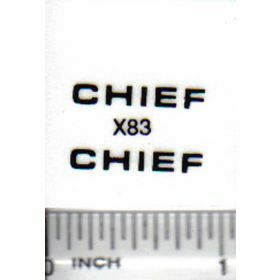 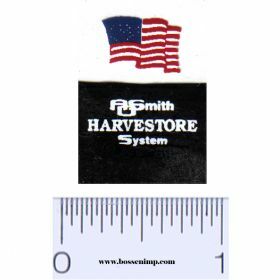 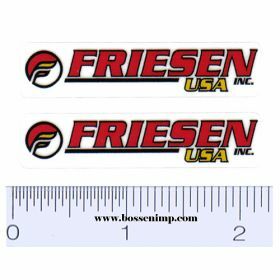 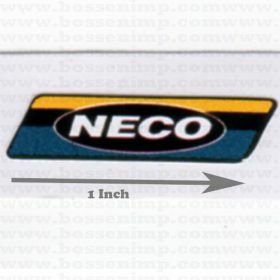 Decal Chief Grain Bin 3/4in. 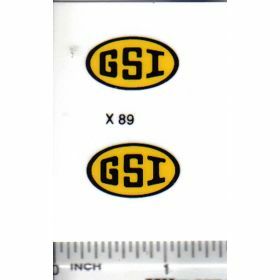 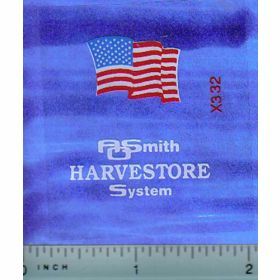 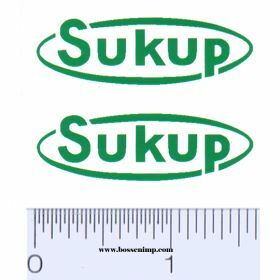 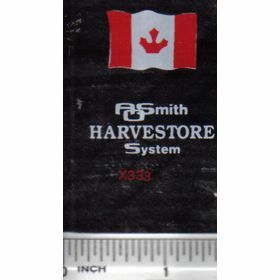 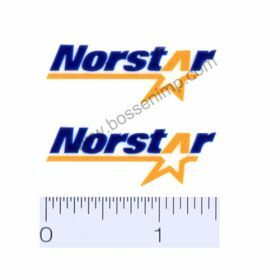 Decal GSI Grain Bin 7/8in. 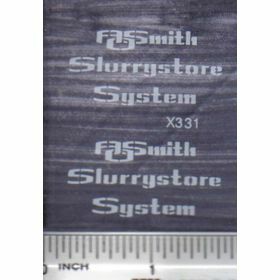 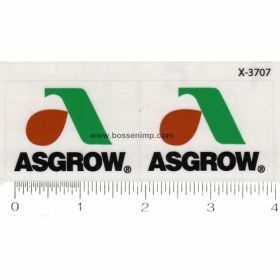 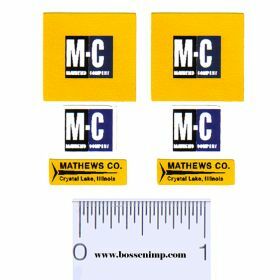 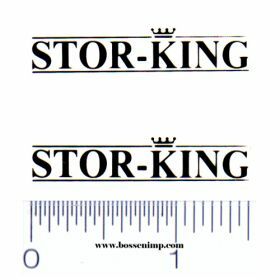 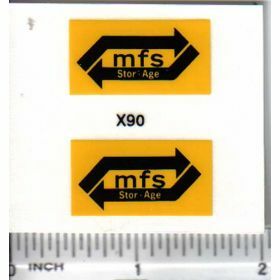 Decal MFS Stor Age Grain Bin 1 1/8in. 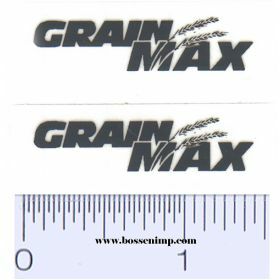 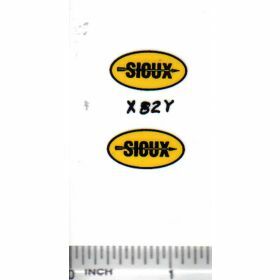 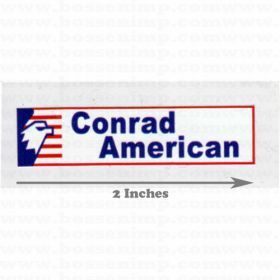 Decal Sioux Grain Bin 5/8in. 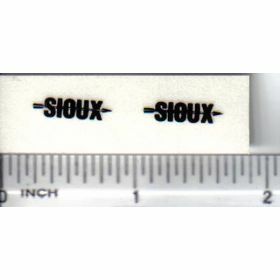 Decal Sioux Grain Bin 7/8in. 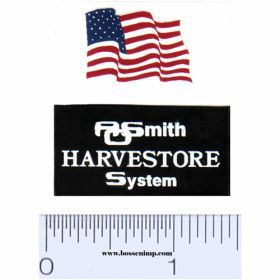 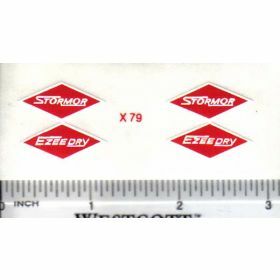 Decal Stormor/EzeeDry Grain Bin 7/8in. 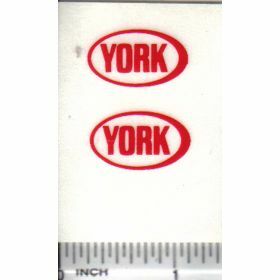 Decal York Grain Bin 1/2in. 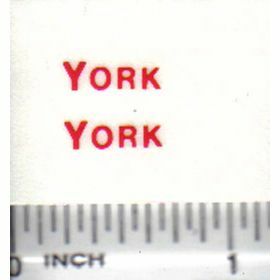 Decal York Grain Bin 7/8in.